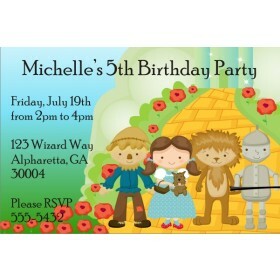 Wizard of Oz thank you card matches our Wizard of Oz invitations. 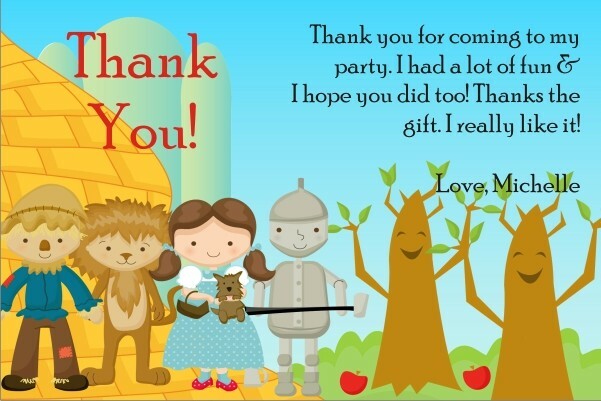 Give out Wizard of Oz thank you cards to your friends and family as a way to show appreciation for their gifts and coming to your party. 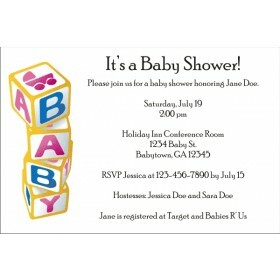 You can easily personalize this card with a thank you message of your choice.